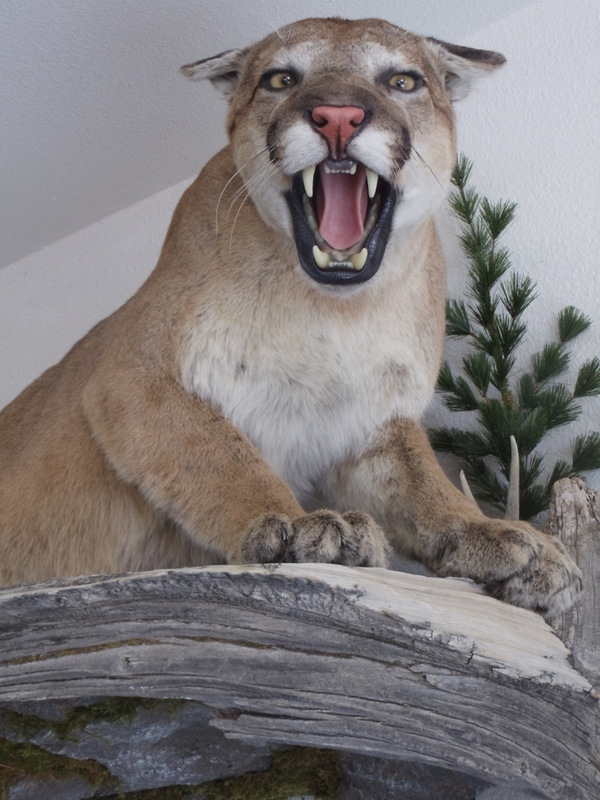 Your Outfitter, Joe W. Hargrave, is an award winning Taxidermist and owner of Windy Mountin' Taxidermy. His accolades include state wide recognition from former Wyoming Governor Dave Freudenthal. 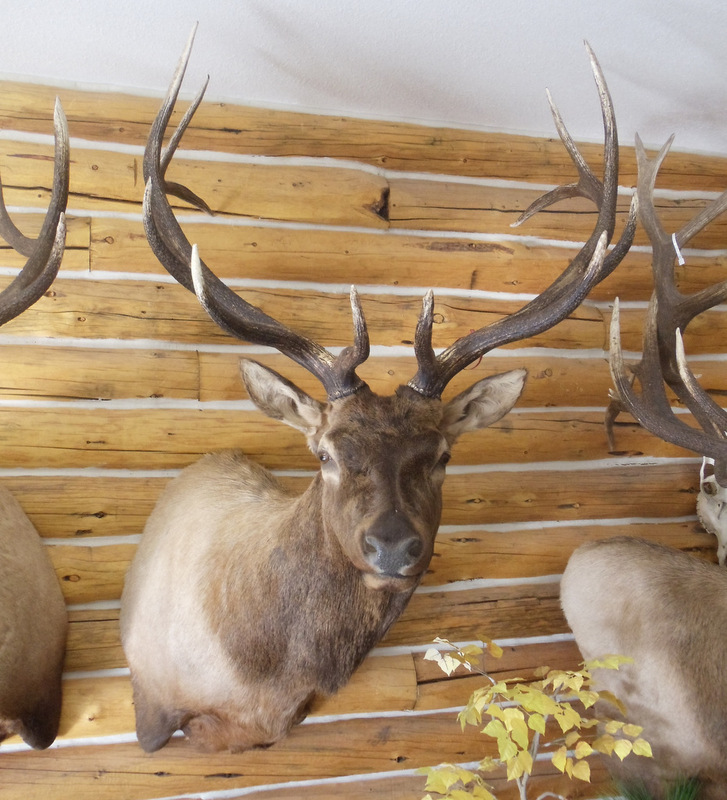 the Rocky Mountain Elk Foundation, the United Taxidermy Association, Dubois Outfitters Association, and the Wyoming Outfitters and Guides Association.